This Buffalo Grill Review post was previously published on MaisonCupcake.com. 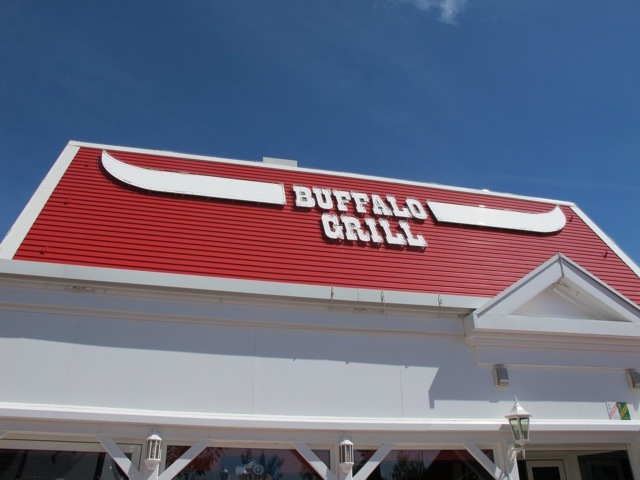 We don’t have Buffalo Grill in the UK but if we did, I’d be going. 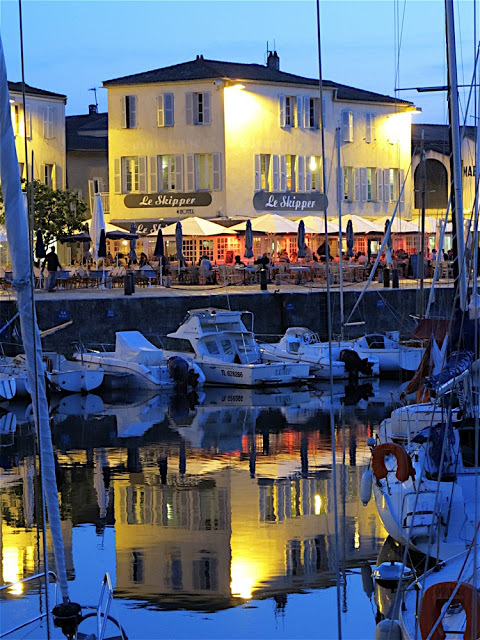 Arriving at a self catering holiday destination late on a Saturday night has one problem. Come Sunday, you have a brief window to buy your groceries in a neighbourhood you’re not yet familiar with. The whole wild goose chase which was that Sunday morning need not be repeated in full here. Suffice to say, by the end of nearly three hours, my father hadn’t been to church, we didn’t have any groceries, something MASSIVE had been going on down the town but we didn’t know what and we were overly familiar with the local industrial estate.